The Future of Carbon Pricing. “emmi allows us to stop just saying “something needs to be done”, and actually do it.” - Michael Lebbon. Carbon management is increasingly becoming a focal point for Australian businesses (source) and investors (source), and finding the best way to establish a lasting framework to effectively control and regulate carbon emissions has proven challenging. Following the cap-and-trade model, a carbon price would be set at a social level, with companies proposing targets and validating their actions across a scalable, decentralised, and trusted platform. By operating as a decentralised system, this model will significantly reduce the cost burden of the carbon price, while helping to drive carbon emission reductions within participating companies. Heading up this new initiative is Australian founder and CEO of emmi Michael Lebbon. 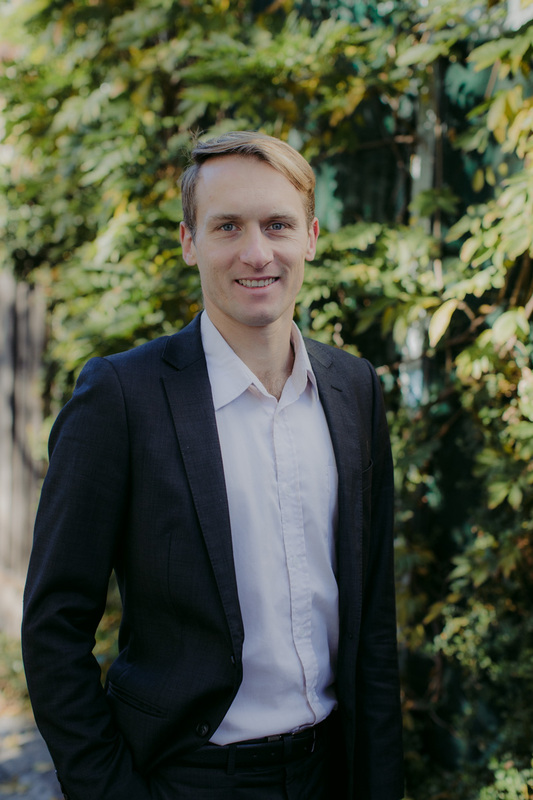 With degrees in Finance & accounting; an honours degree in Carbon trading and a decade in the industry, Michael believes emmi is the logical response to the lack of significant meaningful action to address climate change. What made you start down this road? “We desperately needed a framework for businesses to price carbon to help reduce emissions, and governments have struggled to build one. emmi for me is the logical response to that. What made you look at blockchain technology? “My financial background had given me an insight into bitcoin, and I realised that with blockchain technology we already held the tools required to implement a decentralised solution. What were your original motivations? “The definition of insanity is doing the same thing over and over, yet expecting a different result. Unfortunately, it became clear to me that waiting for meaningful action to address climate change to emerge from the political forum is a clear example of this. The political system simply isn’t set up to handle climate change policy, and continuing to wait for them to do so wastes time we just don’t have. “Our vision is a decentralised carbon pricing system, implemented across the globe, operating without dependence on government support. The transparency and trust of the blockchain will allow self-regulation, and incentivise emitters to act responsibly and reduce emissions. “In 2018 we started initial seed funding, built out the technical concept/framework and blockchain/token flows, delivered a proof of concept, formed a team of passionate and dedicated individuals ready to work for the cause, and got early traction with a number of large emitters. At present emmi has a Proof of Concept on the Ethereum Test Nodes. Over the next six months, we aim to successfully fund and build the emmi framework on the live blockchain. How can companies that are serious about emissions reductions have an impact? “Companies that are serious about acting on climate change, that don’t want to wait for uncertain politics to disrupt their operations, and that are keen to take the lead, price, and actively reduce carbon emissions, can sign up and use the emmi framework. Many emitters have aspirational targets for carbon emission reduction. emmi will allow validation of these targets, and the market will reward them as a result. Is there anything else you’d like need to add? “Urgent and unprecedented action is now required to address climate change. Waiting for governments to provide a solution will take too long, and come too late. By shifting our mindset, and recognising that blockchain technology can now provide us with an alternative, we have the power to actually take meaningful action ourselves.